Using a qualified immigration representative helps you in cases that require expert services in immigration and citizenship. A representative gives you the information you need to make important decisions for your unique case. Knowing what to consider when choosing an immigration representative ensures that you have the right person helping you. It gives you the resolution you need quickly, and the representation of your rights. 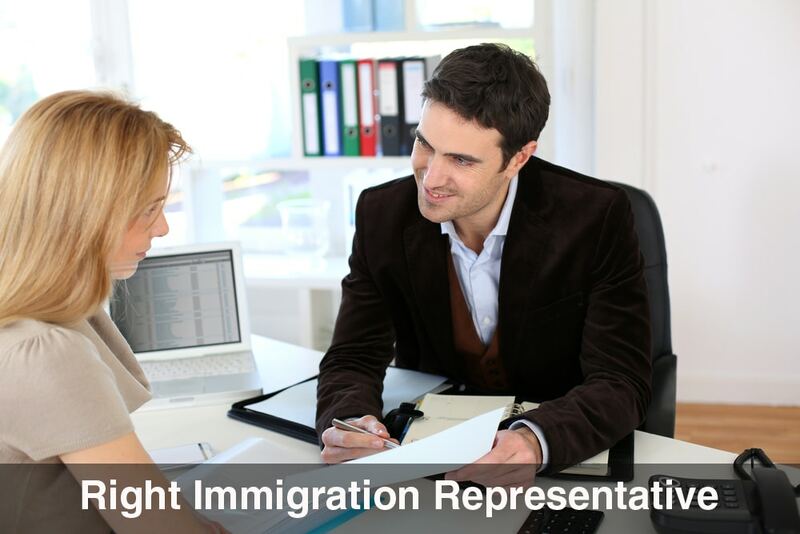 The following are important factors to consider when seeking out an immigration representative. Why Hire an Immigration Representative? Immigration representatives serve to advise clients on applications and other legal proceedings. By hiring a representative, you can avoid having to learn the immigration laws and regulations by yourself for purposes of your immigration matter. Immigration applications and processes can be very complicated and confusing and any mistake that you make in your case can cause long delays or even lead to a refusal. 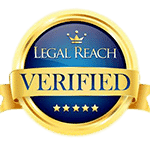 A qualified representative understands the law, and has experience in the relevant procedures. A representative serves on your behalf, while keeping you informed on the status of your application. Representatives include immigration consultants, lawyers, and paralegals. It’s important to remember that although an immigration representative provides a valuable service, they cannot guarantee that your application will be approved. They are not granted any special access to immigration services or programs by the government authorities. An immigration representative must be licensed. 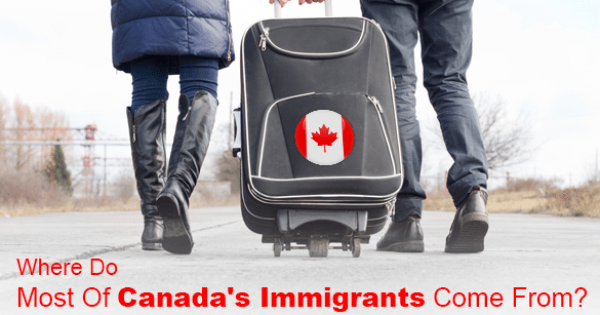 Lawyers and paralegals should be in good standing with the local provincial law society, while the Immigration Consultants of Canada Regulatory Council provides memberships to immigration consultants. There are limitations on what some representatives can do. For example, licensed immigration consultants are not authorized to appear before the Federal Court for appeals. Paralegals may not appear before the Immigration and Refugee Board. 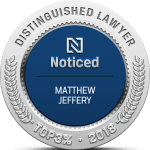 Only lawyers can provide the full range of immigration services to their clients, including assisting with applications and the full range of litigation matters. Verify membership when seeking out a representative to make sure that the individual you hire is qualified to provide the services you need. Immigration representatives should have experience with the laws and regulations pertaining to immigration and citizenship. You can look at a representative’s experience for an indication of the services that are available and their level of experience. Generally, the more experienced the practitioner, the higher their fee. Understand the fees that are included in the services, and obtain a copy of the representative’s retainer agreement or contract for your reference. 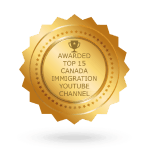 The experience of other immigrants is another great resource in finding the right immigration representative. Many offer testimonials on their websites and other professional communications. These give you insight into the services that have benefited others, and how satisfied they were with the representative’s work. Having the right immigration representative allows you to explore the many avenues that are available to you. For immigration proceedings, a representative represents your rights, while maximizing the results for your immigration and citizenship needs. Follow these tips to find the representative that will have all of the answers to your questions. 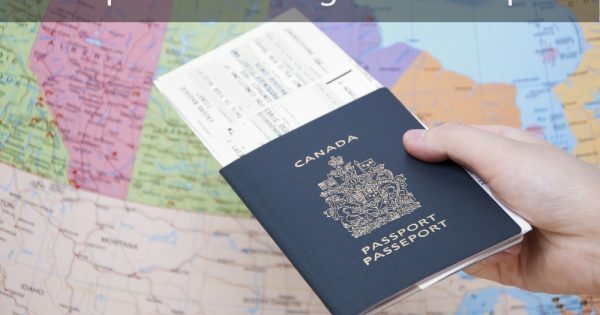 What Are the Criteria for the Saskatchewan Entrepreneur Immigration Category?